2015 VOLVO WITH ISHIFT!! 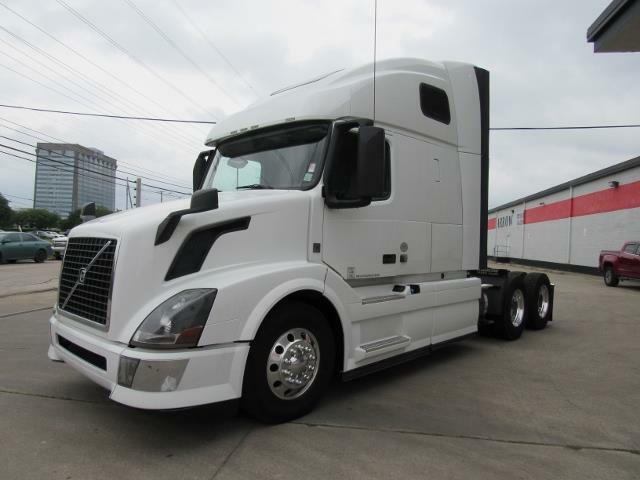 Multiple 2015 Volvo VNL670's with 425hp VED13 engines, 12spd Ishift transmissions, 264 ratio, 215 wheel base, and 61" raised roof double bunk sleepers! Miles between 400k-600k Call us today about one of these units! !